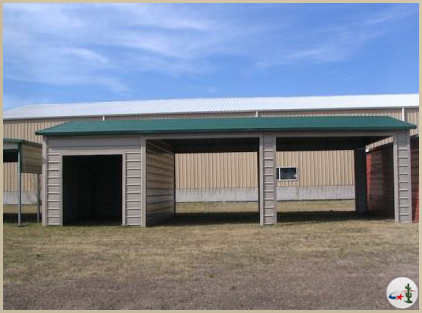 Our steel utility buildings are built to fulfill several needs. 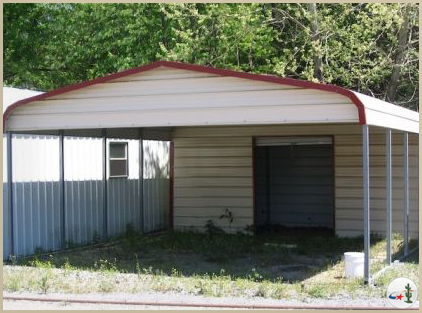 You not only will have a durable and attractive carport, but also a functional enclosed storage area. Our Utility buildings come standard with a 12’ Enclosure, but like all of our buildings, can be customized to suit your individual needs. 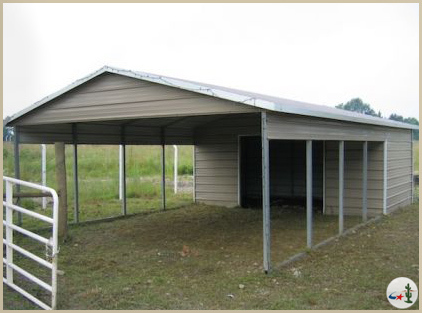 Create the metal utility building to fit your exact needs. We’ll help you dream up a metal utility building that will allow you to store your goods, and have extra space to do your work.